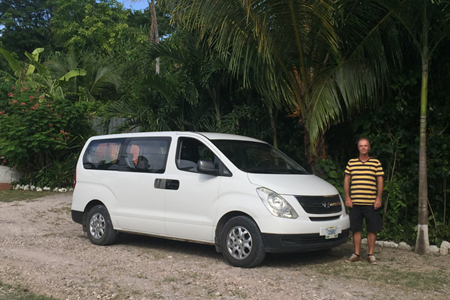 Daily shuttle runs available from the International Airport to Placencia or returning from Placencia to the Airport. 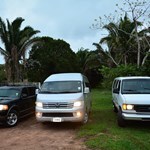 We offer to pick up and drop off at your hotel. 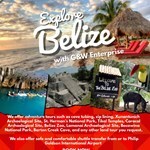 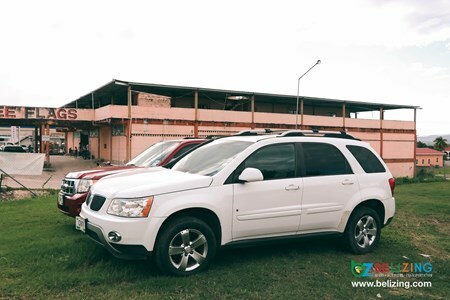 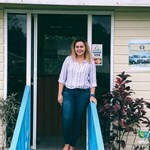 The Philip S. W. ... moreGoldson International Airport is located in Belize's largest city, Belize City, along with the eastern coast of Central America. 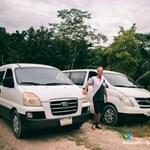 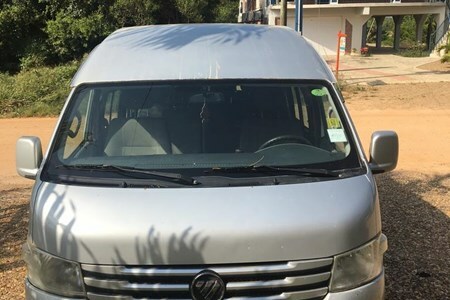 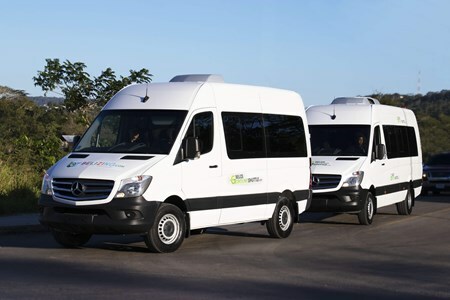 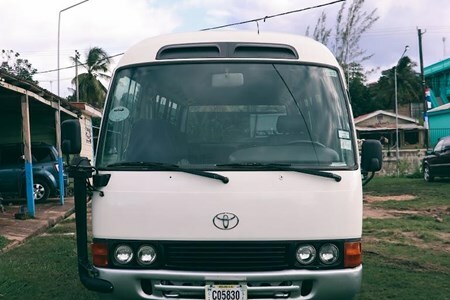 We feature safe, reliable and comfortable 14 seaters and a minivan with air condition. 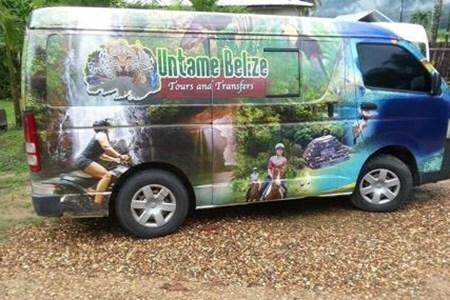 Book with us today to ride in class. 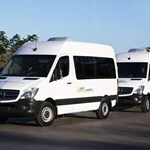 Need shared shuttle Transportation, and Transfers? 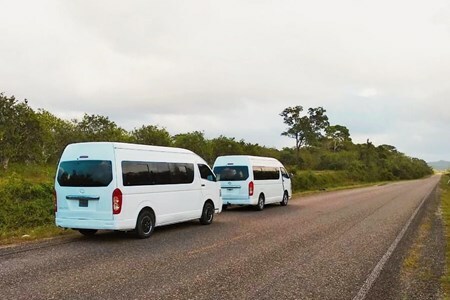 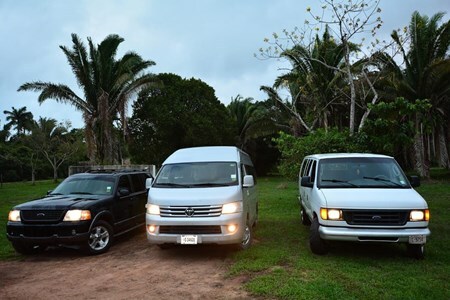 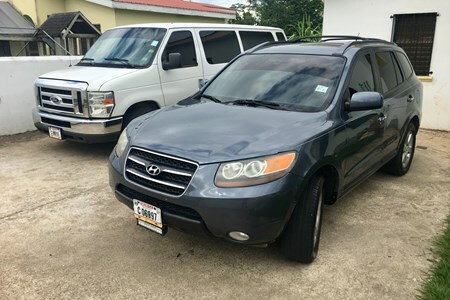 We provide a comfortable ride to and from the Philip Goldson International Airport to Placencia. 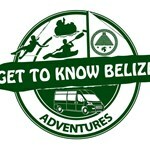 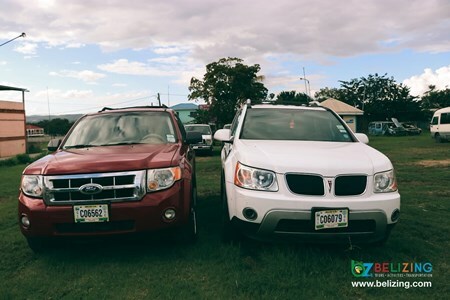 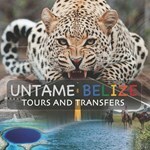 Fares are for One-Way trips departing ... morefrom the airport or from Placencia. 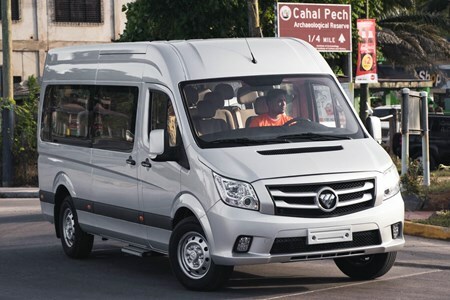 Pickup and Drop off directly to your hotel or port.